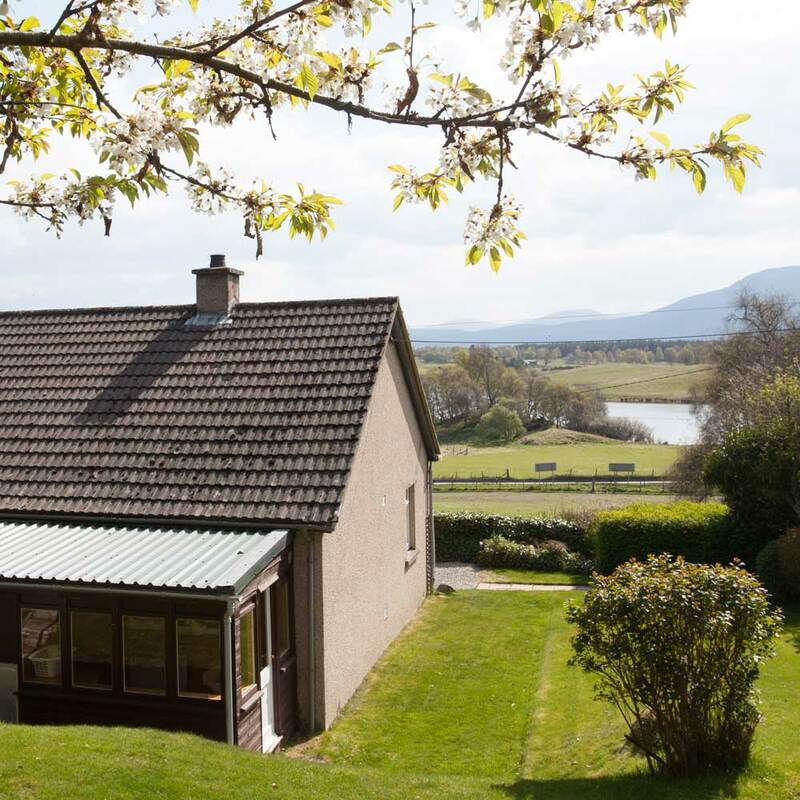 Located by the small loch from which we take our name , Avielochan Cottages provide comfortable self catering holiday accommodation with spectacular panoramic views of the Cairngorm Mountains. 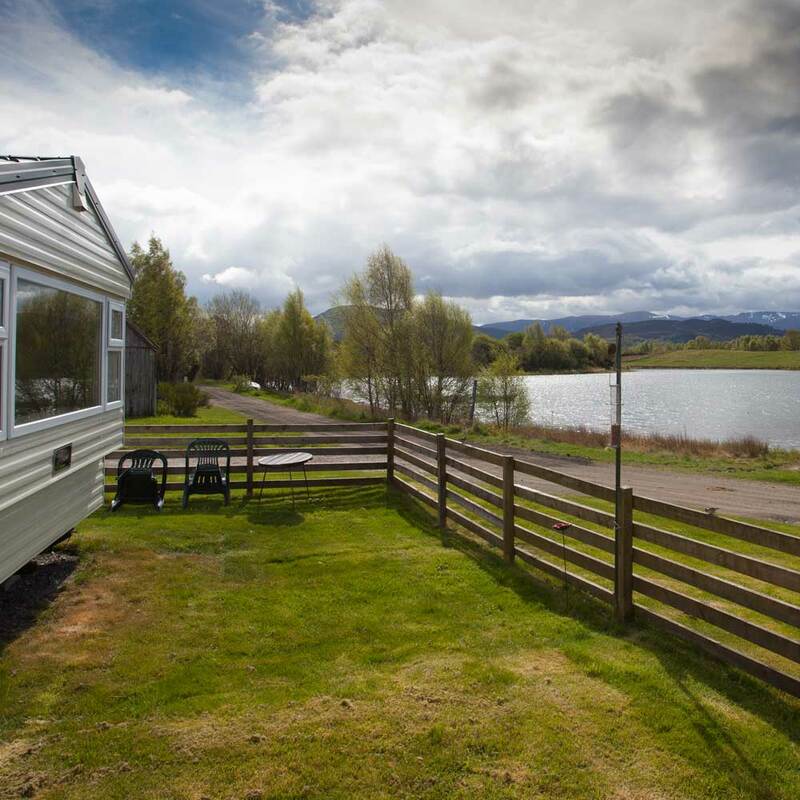 Avielochan is a special place in the Cairngorms National Park where you will experience peace and tranquility and find yourself amidst some of the best scenery in the Scottish Highlands. 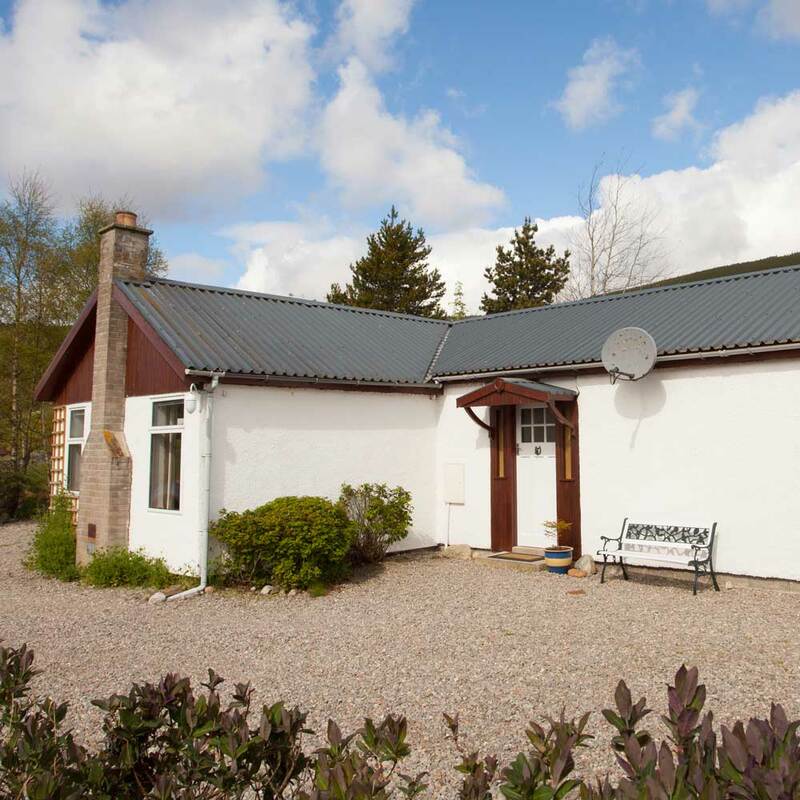 Our cottages are set in their own grounds on our farm with ample parking beside them. They are well equipped and kept in good order. 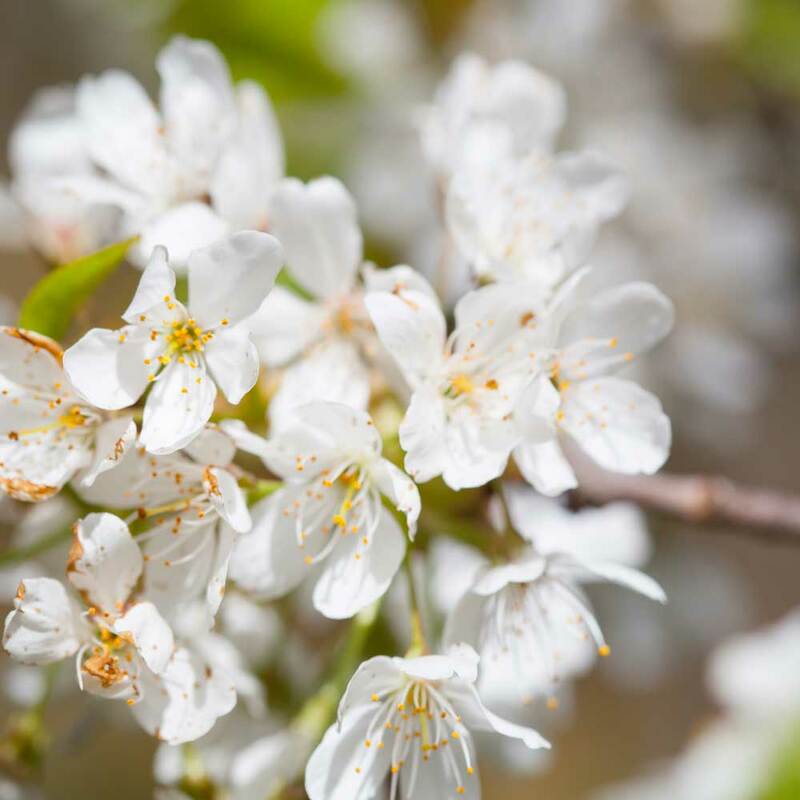 Visit Scotland inspects us regularly, we are a member of the Association of Scotland’s Self Caterers, our professional body, and we are proud to hold a silver award from the Green Tourism Business Scheme. Avielochan attracts Ospreys in the Spring and Summer, with Golden Eye, Coot and Slavonian Grebe also frequently spotted. 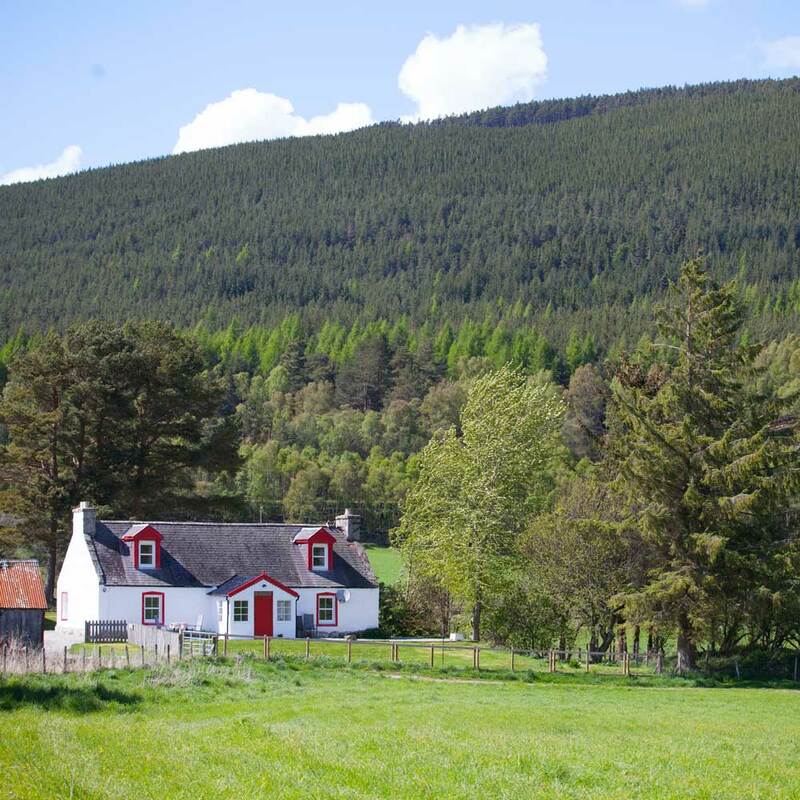 The local area is blessed with an abundance of wildlife including Red Squirrel, Red and Roe Deer, Black Grouse and Capercaillie to name just a few.